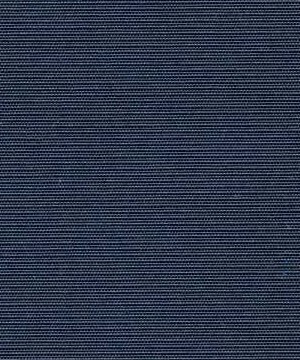 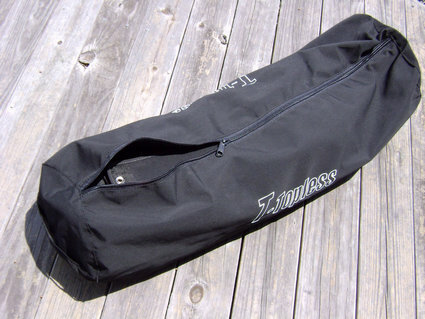 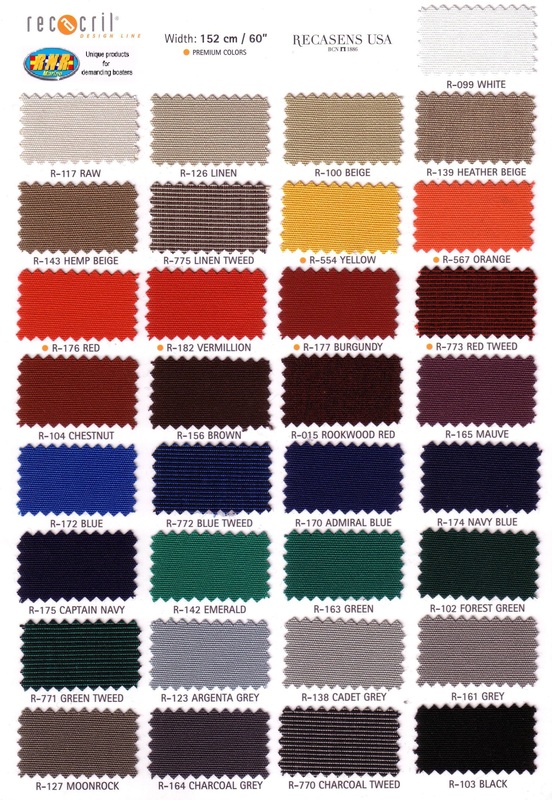 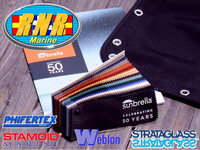 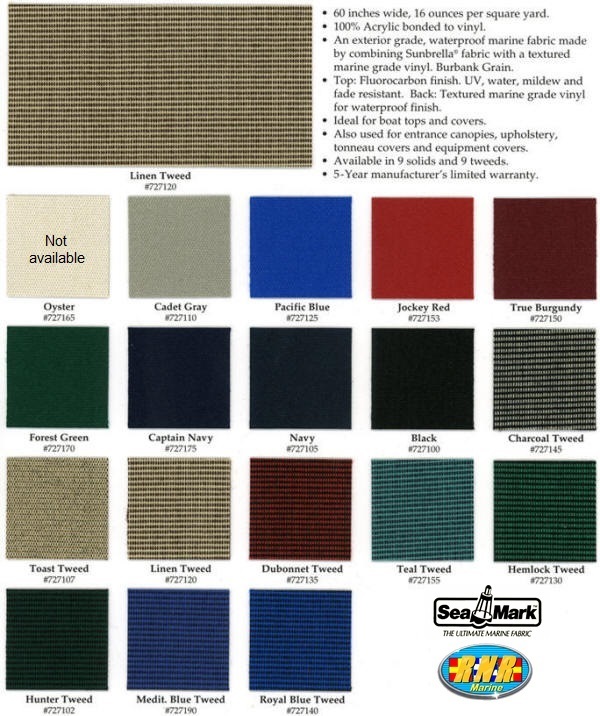 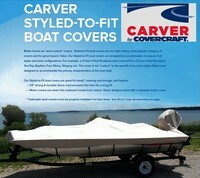 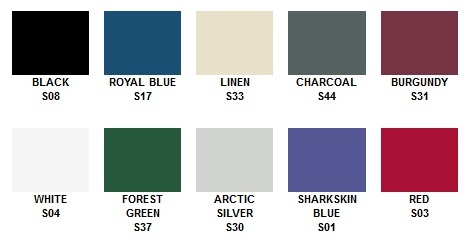 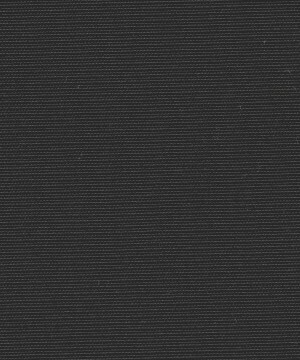 Competition®: We do not have any Factory-Original (OEM) canvas for Competition(r) boats. 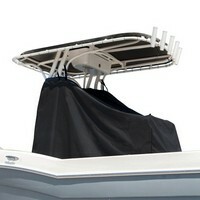 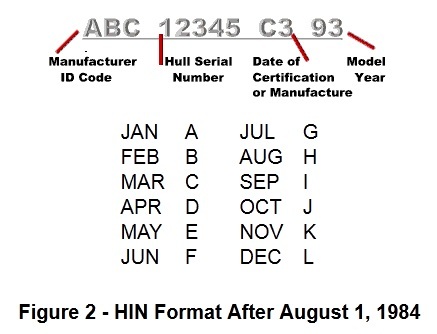 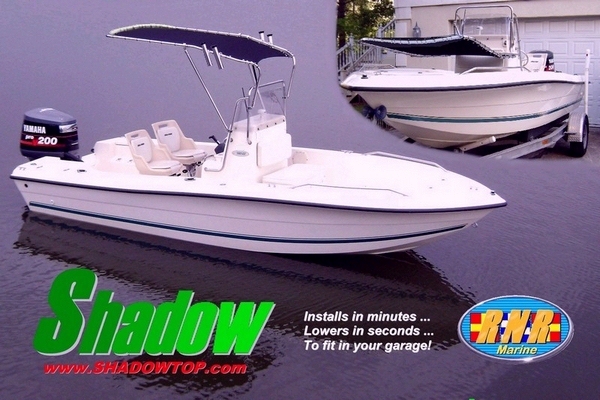 Additional Shade for Competition® boats : When its hot you can never have enough shade. 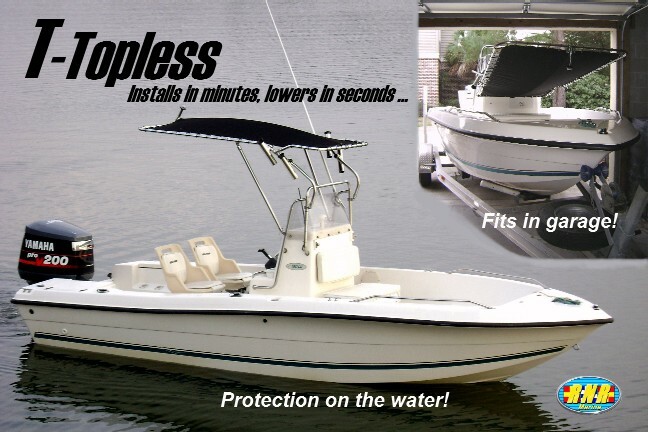 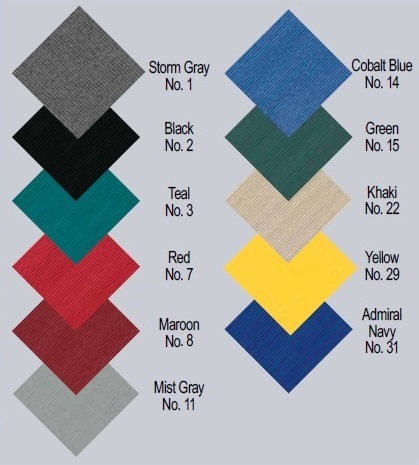 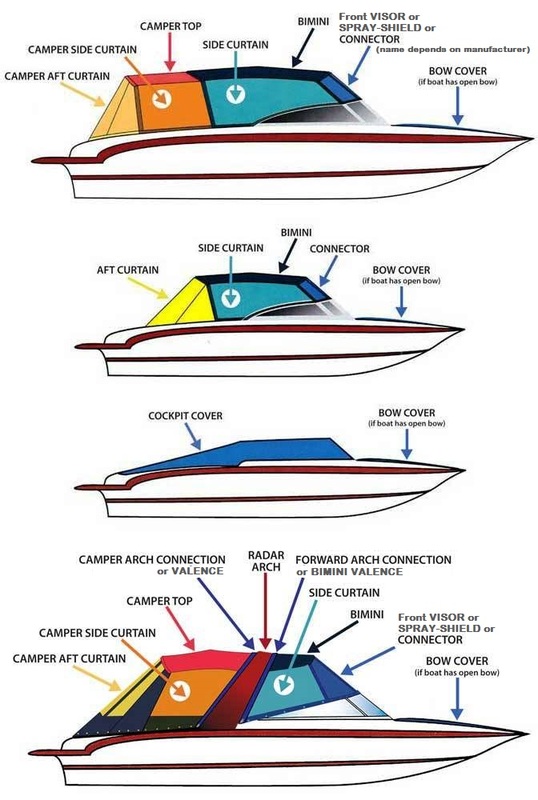 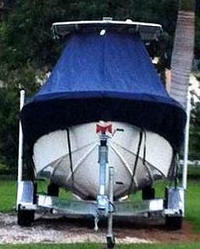 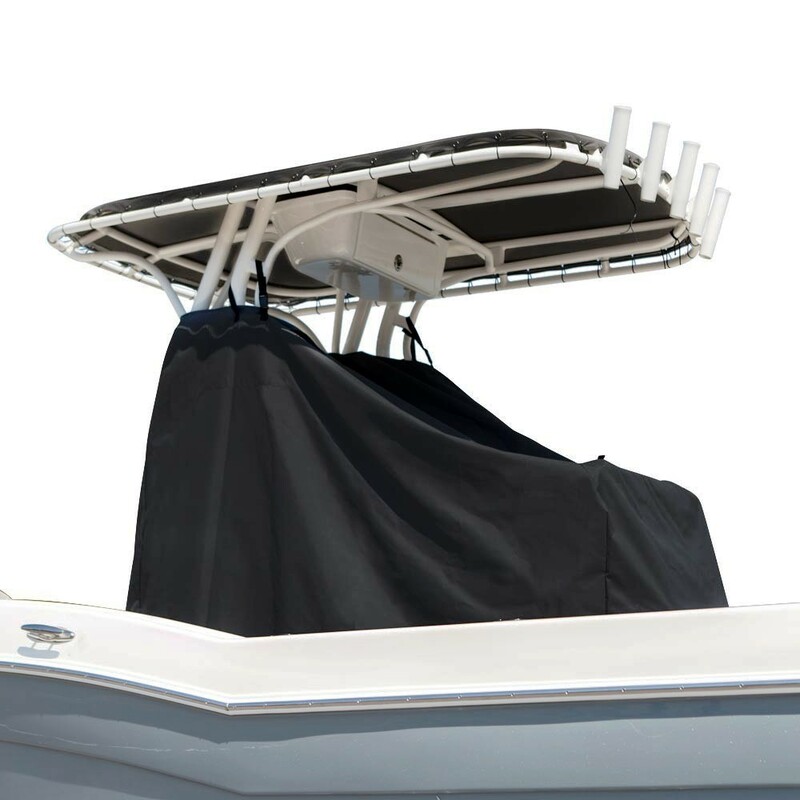 Our Boat Shade Kits (starting at $509.00 , SALE PRICE: $493.73 (Spring Sale)) extend shade over the cockpit or bow (can even be used like a Spray-Dodger) and can be put up or taken down in minutes. 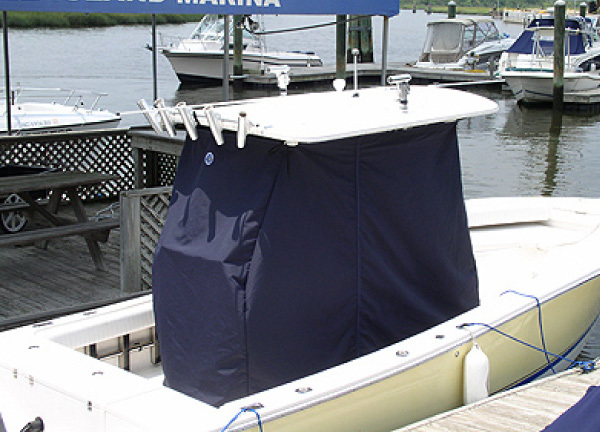 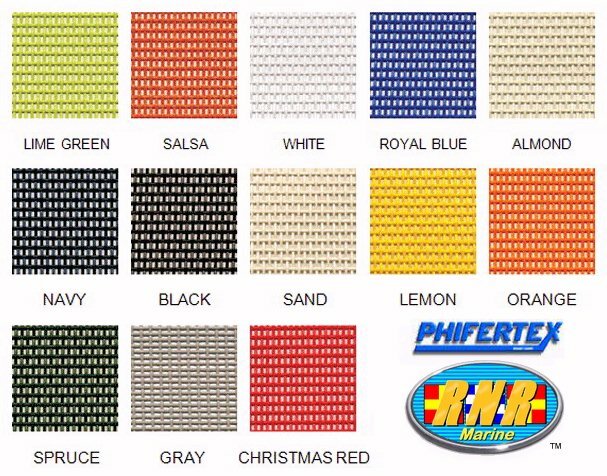 Custom After-Market Covers for Competition® boats : We also offer after-market Westland® Exact-Fit™Boat Covers (from $127) and Carver® Custom-Fit™Boat Covers (from $239), Styled-To-Fit™Boat Covers (from $229) and LaPortes® Custom Fitted Boat Covers (from $449) and Westland® Select-Fit ™ (by boat type/size) Boat Covers (from $117) and in Sunbrella® marine fabric	(the best quality, breathable fabric for covers)	as well as some excellent high-quality, but less expensive materials, that are designed as an	"Exact-Fit" using measurements taken from your particular model of outboard motor.